by Tobias Kobborg Kristensen – made in the fall 2018. 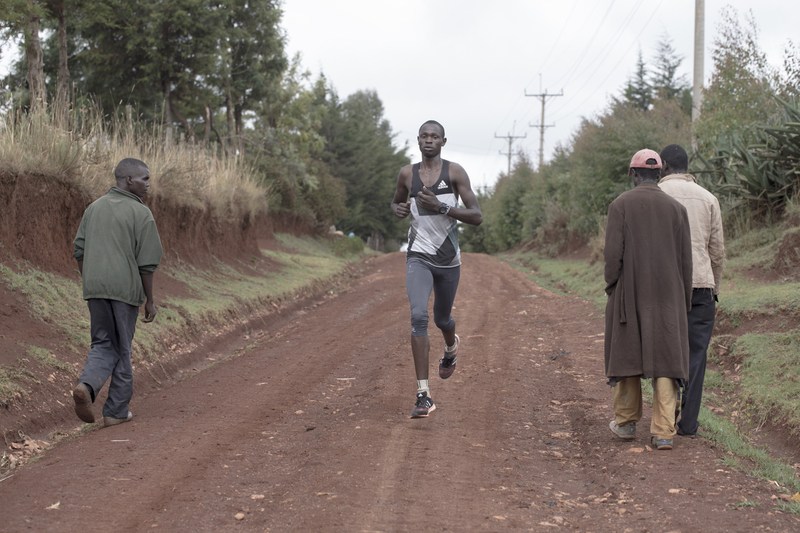 18-year-old Cornelius Kemboi attends Saints Patrick’s High School in Iten, following in the footsteps of star runners like David Rudisha and Wilson Kipketer. Cornelius dreams of becoming a champion and raise the Kenyan flag, but first step is to get a scholarship to train and study in the United States. Saint Patrick’s High School is well-known for its countless number of former students, who later achieved great international results in mid- and long-distance running. Kenyans are very often seen in the top-results of international running competitions, where especially runners from the Kalenjin tribe are represented. This has made the area extremely interesting for international companies, who sign young athletes and give them a chance to live a life they would otherwise only dream of. 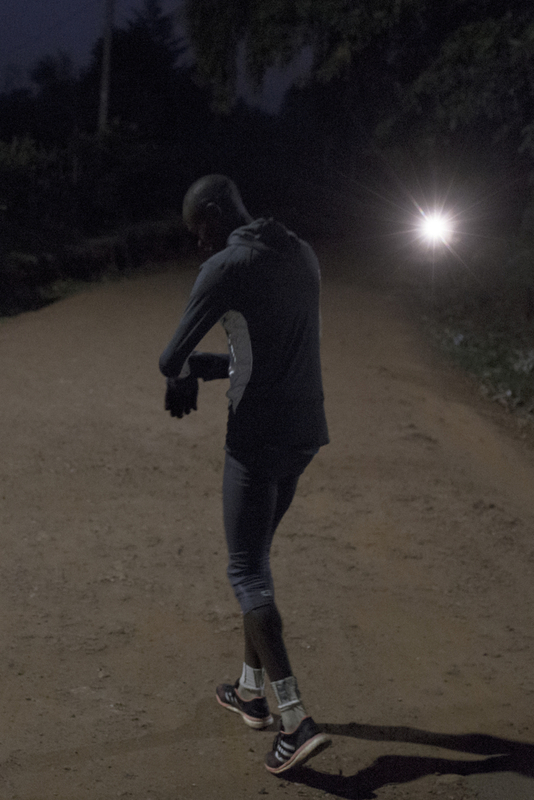 18-year-old Cornelius Kemboi. Photo: Tobias Kobborg Kristensen. 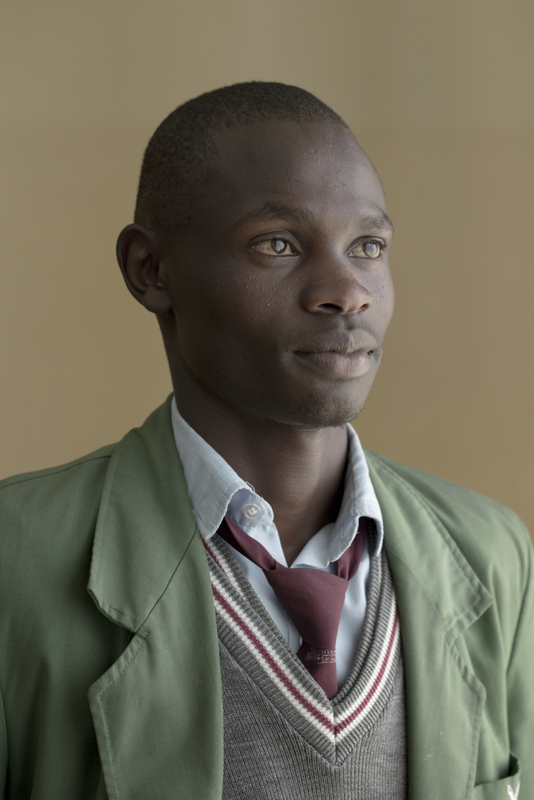 The everyday life at the school puts Cornelius in a difficult situation, as he wishes to become an even better runner but still have to attend classes and eat the school’s food. “When I’m in school I just have to accept the food, I get. I only get a small plate of food and it cannot sustain my body,” says Cornelius. His breakfast at school consists of four pieces of white bread and a cup of tea. Photo: Tobias Kobborg Kristensen. Every time when the students have to go to class, their dorms or the dining hall, their grey pants and fast moving black leather shoes pass the trees planted by former students who later became world champions, Olympic medalists and record holders. Photo: Tobias Kobborg Kristensen. 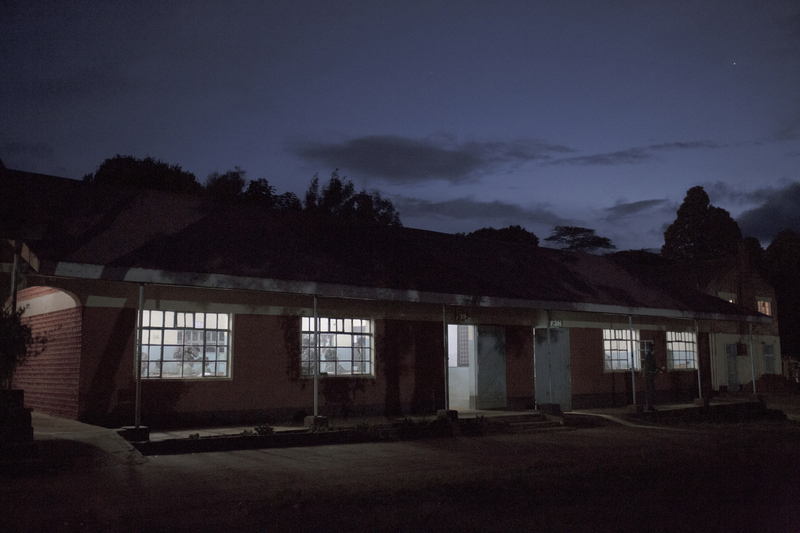 The students attend classes from 4:30 AM until around 10 PM. Photo: Tobias Kobborg Kristensen. Only a handful of runners have special permission to leave classes at 5:30 AM to go to the first training of the day. Cornelius is the fastest student on long-distance as well as in his main discipline, which is 1500 meters. Photo: Tobias Kobborg Kristensen. The students sleep and live in huge dorms. 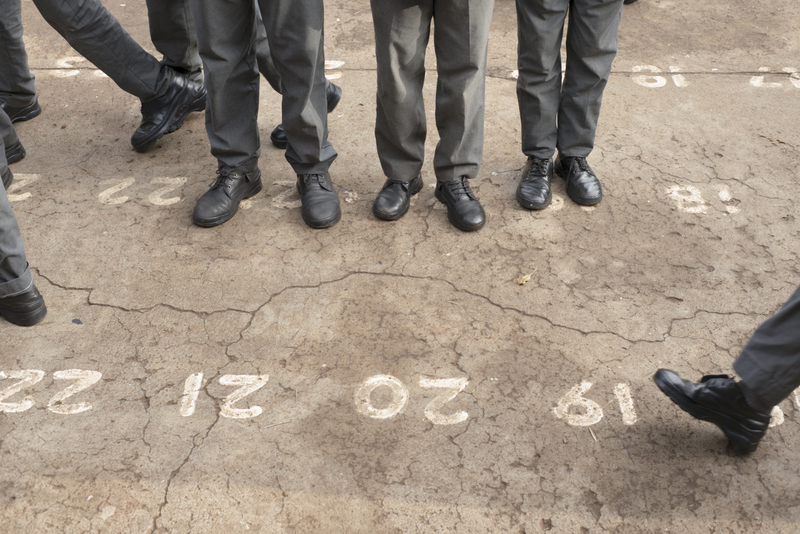 They have all their belongings in two metal boxes – one for clothes and one for school books and other things. Photo: Tobias Kobborg Kristensen.